After 45 years in chiropractic medicine, Dr. Steven Chance has decided to retire. Now, my wife and I have been making the transition to Southwest Florida for the last year and are very excited to be purchasing the practice. I have been a chiropractor in MI since 1998. My patients have become like my extended family in MI and I am sad to be leaving them, yet at the same time, thrilled to be taking over for Dr. Chance and building another extended family here. I met my wife Amy and her children (Cameron & Destiny) in 2001. We became best friends and fell in love over the next two years. Amy started working in my office after about 6 months and we have been working together ever since. She worked as a Massage Therapist and my billing manager in the beginning and then started her Health Coach career in 2011, and slowly moved away from Massage Therapy. Cameron, our son, is now 24, and Destiny, our daughter, is 23. They are both still looking for the career that makes them happy so they, too, can wake up each morning excited to go to work. We are thrilled to have them here with us! Destiny will be the smiling face you first see when you come into our office. You may see Cameron popping in from time to time to get his adjustment and visit. We strive for you to feel as if you are a part of our extended family while providing you with our chiropractic and wellness program that is focused on true health. We want YOU to become the healthiest version of YOU. We offer not only chiropractic services, but a variety of other wellness services listed below! 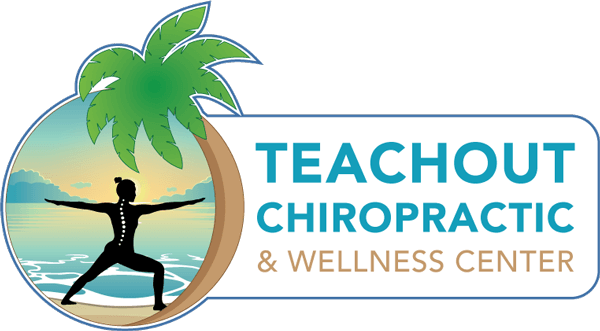 Serving the Fort Myers and surrounding areas, we at Teachout Chiropractic and Wellness center are here to help you with all of your chiropractic needs. 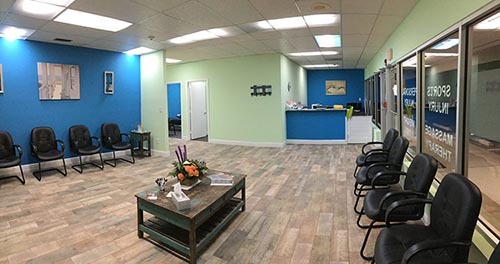 We know how much the residents in our area stand to gain from any of the number of services we offer, and we work hard to bring all the amazing benefits of chiropractic care to you. We can’t wait to meet you! Explain our procedures, our philosophy, and our fees in advance. To inspire every patient & family to stimulate their true health potential by integrating chiropractic care and lifestyle changes. We want to be examples of, and help others achieve, long-term health and wellness naturally. To make educational resources available for our patients and our community on health and wellness topics so they can educate others. Lastly, to provide the highest level of chiropractic & wellness care for patients throughout Lee County. To create a comprehensive wellness center that our community respects and trusts. Our vision includes the families in our community that understand that health is more than the absence of disease, and the human body is more than just the sum of its parts. We visualize a community who values their health and shares the message of a healthier lifestyle with those they know and love. If you have never considered what chiropractic care can do for you, you probably have the idea that it is only good to help crack a few joints and provide some relief for some sore muscles. 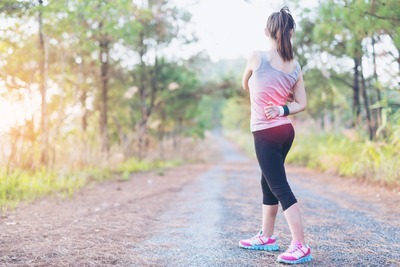 While chiropractic care certainly is a great way to gain some relief when your muscles are sore or joints are misaligned, there is so much more to the list of benefits of chiropractic care. Here are just a few things we can do for you with the proper chiropractic procedures. Stronger immune system. You may not realize it, but your immune system is affected when your body parts are not properly aligned. A slight misalignment between two vertebrae is a condition known as a subluxation. A subluxation can cause a number of issues with the immune system, making you more susceptible to illness. 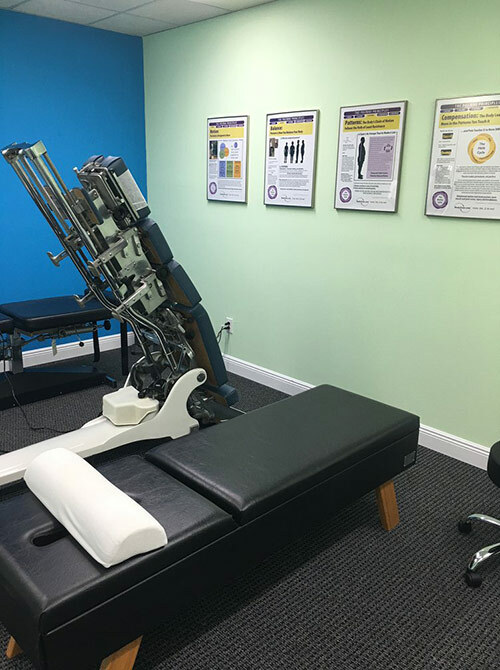 When you come see us for an adjustment, we remove the subluxations, allowing your immune system to function at its best. This results in fewer illnesses and faster recovery when you do become ill. Improved sleep. If you are suffering pain or discomfort from a subluxation or other misalignment, chiropractic care is the way to go. We can help you feel better quickly, resulting in an easier time falling asleep, remaining asleep through the night, and waking up feeling refreshed and ready to face another day! Better moods. When your musculoskeletal system is misaligned, one result is that you just don’t feel like yourself. Your body chemistry can actually be impacted, increasing moodiness and irritability. Getting an adjustment can help you feel better emotionally as well as physically. The benefits can include improvement with depression, relief for some ADHD sufferers, and more. Dr. Eric Teachout has been practicing chiropractic medicine since 1998. During that time, he has assisted countless patients facing a myriad of issues. He believes in the effectiveness of chiropractic treatment, and he derives great pleasure from seeing his patients enjoy a substantial improvement in their conditions as a result of their treatment regimen. Dr. Teachout uses evidence based techniques in developing his treatment practices. He is excited to bring his experience to the Fort Myers area. Posture exercise program - Your posture greatly affects your health and well-being. In spite of this, many people struggle with poor posture. 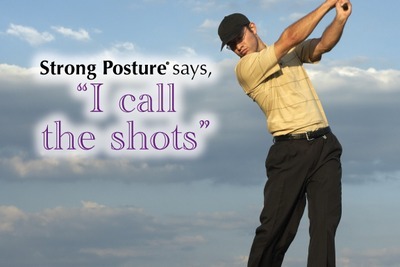 We combine a series of exercises and other treatments to assist you in developing better posture. Massage therapy - Sometimes your sore and tight muscles simply need the touch of a professional masseuse. 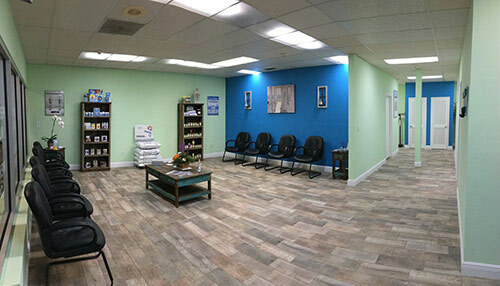 We offer the latest massage techniques to reduce your pain and help you feel refreshed and invigorated. Fat loss program - America has an obesity epidemic. Being overweight brings with it a number of complications and problems, including frequent illness, joint and muscle problems, and an increased rate of diabetes and other diseases. 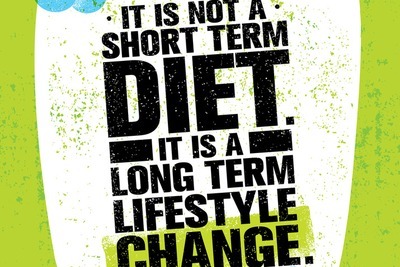 We have a program to help reduce weight quickly and effectively. Ask us about this exciting program! Nutritional supplementation - In spite of the fact that we have an unprecedented level of access to a variety of foods, many people simply don’t get all the proper nutrients they need from diet alone. We can help you get the nutrition you need by using supplements to make up for whatever lack you may have in your diet. Foot leveler orthotics - If you suffer pain or discomfort as a result of improper foot support, we can help through the use of foot levelers. These devices provide support in the area where you need it most, and we customize them to fit your specific foot structure. Here at Teachout Chiropractic and Wellness Center, we look forward to helping you feel your best. Come see us today!